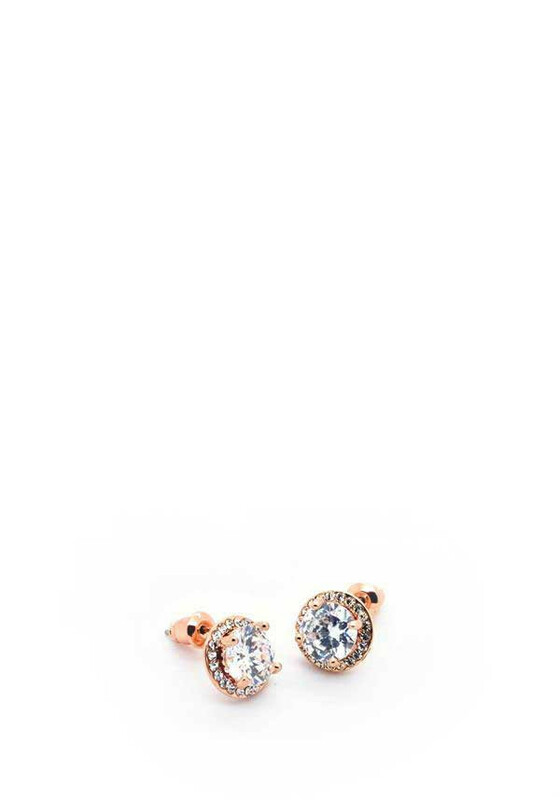 With a large prong set round cut crystal to the centre, and a glamorous halo of glistening crystals, these gorgeous earrings will brighten up any day! With a large prong set round cut crystal to the centre, and a glamorous halo of glistening crystals, these gorgeous earrings will brighten up any day! 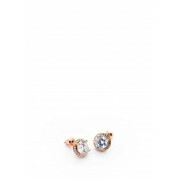 Catching the light from all angles, there a must have for any girl that likes a bit of bling.